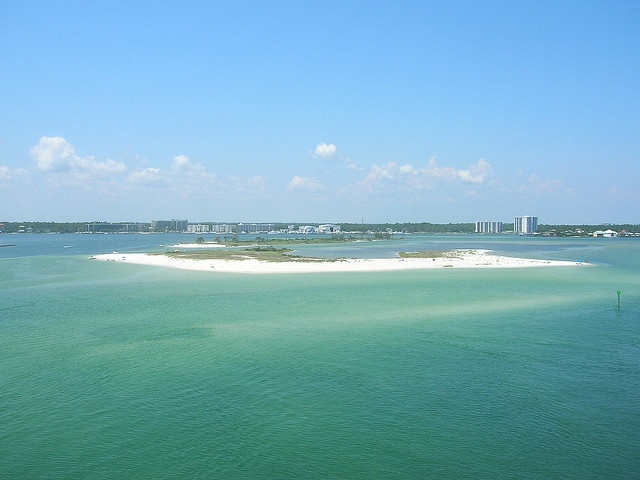 Many of our Orange Beach guests only have a long weekend to enjoy their Alabama beach vacation. If you only have 72 hours to spend in Orange Beach Alabama, then we know where you should stay, eat and play! 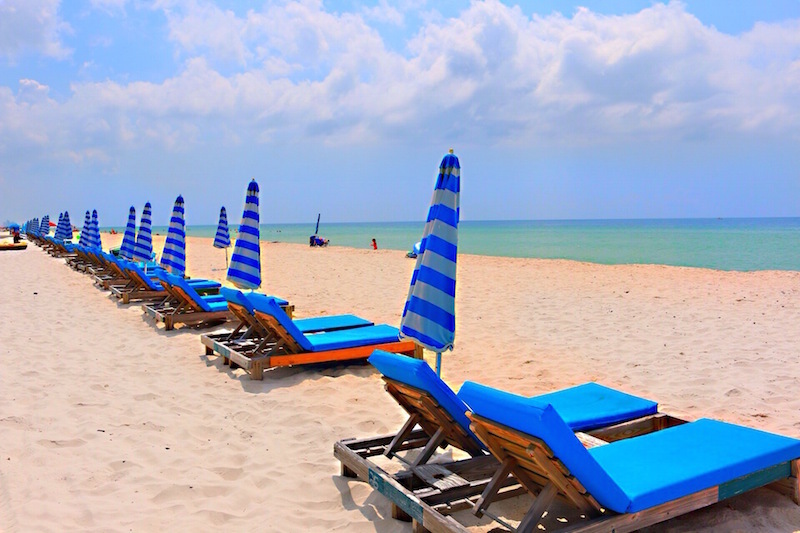 First and foremost, you will need to find an Orange Beach rental that will allow a 3 night minimum stay. This is almost never an issue during any time of the year other than summer. Even during the summertime, there is often a few properties that allow nightly rentals. There are several Orange Beach condos for rent, so our recommendation is to initially narrow your search by the number of bedrooms you require and your budget. Our Orange Beach rental company makes you search easy by allowing you to search by multiple factors such as the number of bedrooms, beachfront, and condo vs beach house. 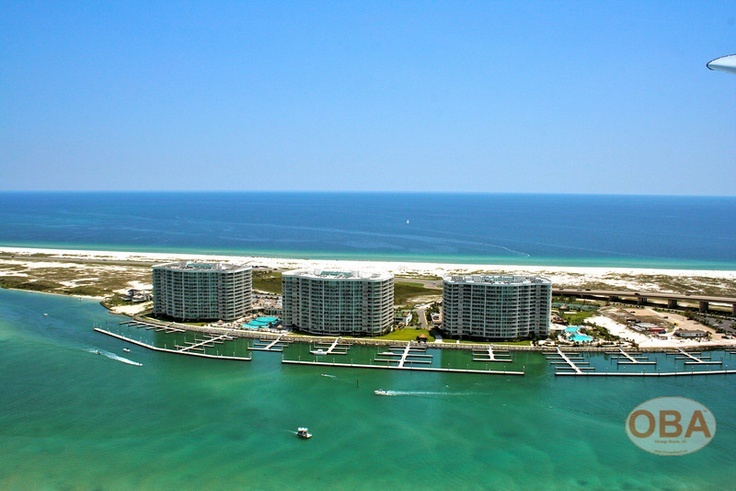 You can start your Orange Beach vacation rental search here. 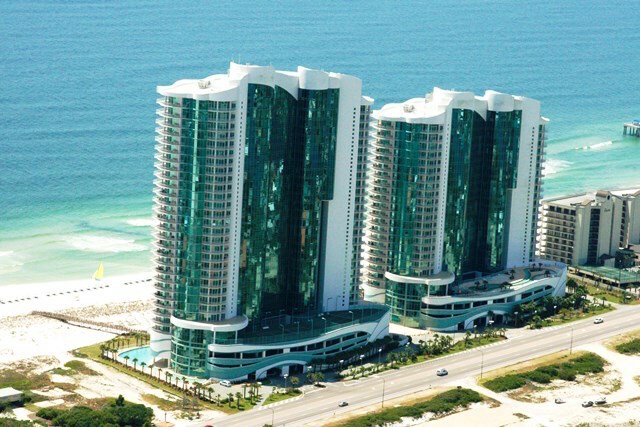 Turquoise Place and Phoenix are among some of the most popular beachfront Orange Beach condos for rent. Turquoise Place and Phoenix are both luxury beachfront condos with a ton of amenities such as lazy rivers, indoor and outdoor pools, tennis courts, spa and more. If you love the beach but also love spend time on a boat, we recommend renting one of our Orange Beach condos on the bay. We have three popular choices for those looking to rent a condo on the bay side : The Bella Luna, The Caribe Resort and Phoenix on the Bay. After you have reserved your Orange Beach vacation rental, its time to start thinking about where you will eat! 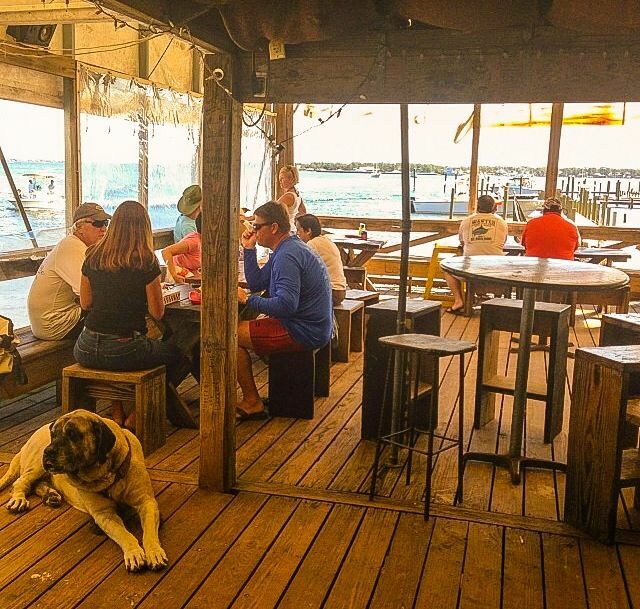 Since everyone has different tastes and moods for what they want, I am going to list our favorite Orange Beach restaurants by category. If you are in the mood for a Bushwacker and Cheeseburger in Paradise. If you are staying in Orange Beach, there is only one way to get here which is by boat. Don’t worry, there are plenty of places to rent one. 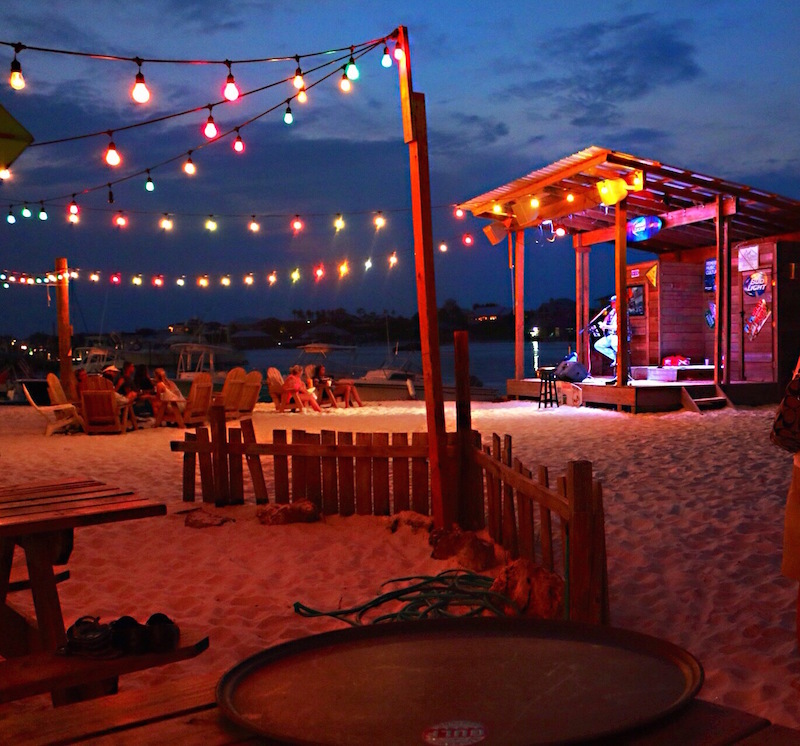 Which leads me to the next thing you need to know, where to play in Orange Beach Alabama! Let’s get the obvious out of the way as we all know the main reason thousands of people visit Orange Beach Alabama every year, and that is the Beach! Even though the beach is the main attraction, there are many other things to do in Orange Beach Al. As I mentioned earlier, there are many places where you can rent a boat. 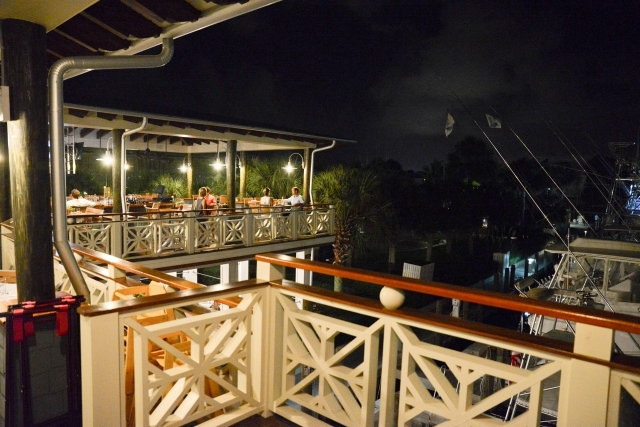 In fact boating around the back bays and islands is one of the locals favorite things to do in Orange Beach. Rent a boat for a day, and hang out with the locals on Robinson Island! 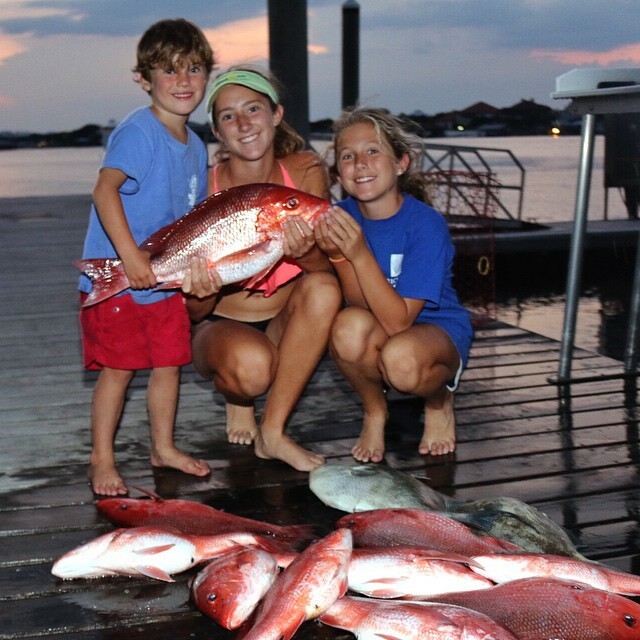 Last but certainly not least, you really should book a deep sea fishing excursion during your vacation in Orange Beach Al. Unfortunately our Snapper season is typically very short, so you will need to check what time of year Snapper season is open. However, Snapper is not the only fish in the sea! If you book a commercial deep sea fishing excursion, there we be other fish in season and you will be sure to have a great time. We have previously written about the Top 5 Things to Do in Orange Beach so check out those recommendations as well!